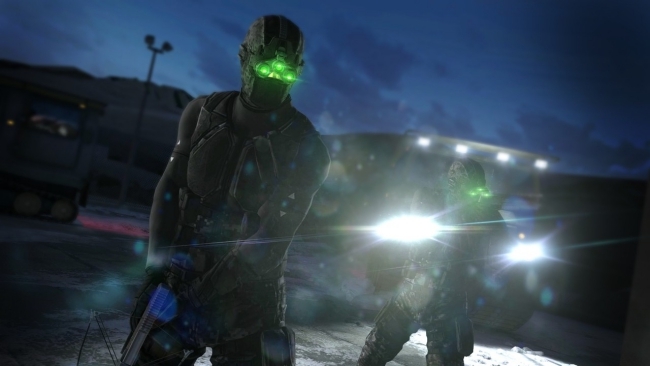 Apart from Sam Fisher’s cameo appearances of late, Splinter Cell’s remained dormant for nearly six years. Fans of the franchise are itching for its return, and Ubisoft has yet to suggest the brand’s been put out to pasture. What’s the hold up, then? Why have Tom Clancy series such as Rainbow Six and Ghost Recon made glorious comebacks, while Splinter Cell waits in the wings? Apparently, fan pressure and the success of other Ubisoft brands contribute to Splinter Cell’s lengthy absence. 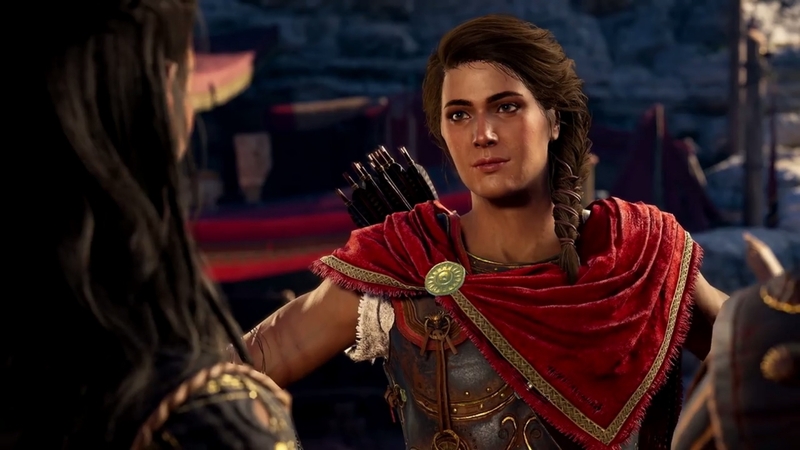 During an interview with Ryan McCaffrey for IGN Unfiltered, Ubisoft CEO Yves Guillemot was asked specifically about the series’ ongoing dormancy. According to Guillemot, the wait for new Splinter Cell experiences comes down to a combination of two key factors. Fan pressure, understandably, serves as one. The other reason centers on the desire of Ubisoft teams to develop for the publisher’s more successful brands. When you create a game, you have to make sure you come with something that will be different enough from what you did before. The last time we did a Splinter Cell, we had lots of pressure from all the fans actually, saying, “don’t change it, don’t do this, don’t do that.” So, some of the teams were more anxious to work on the brand. Now there are some people that are looking at the brand, taking care of the brand. So, at one point you will see something, but I can’t say more than that. Because also of Assassin’s Creed, and all the other brands taking off, people wanted to work on those brands more. So, we have to follow what they like to do. Prior to Producer Jade Raymond’s Ubisoft departure in 2014, her team was conceptualizing ideas for a Splinter Cell: Blacklist follow-up. Might the mounting pressure to meet and exceed fan expectations have derailed this project? Possibly. Yet, still it seems Ubisoft is committed to eventually releasing something from the stealth franchise. Guillemot’s statement about development teams preferring to work on successful series appears to address remarks in the past from Chief Creative Officer, Serge Hascoet. In a Game Informer interview in 2018, Hascoet alleged that the dormancy of Prince of Persia and Splinter Cell were due not to a “question of will,” but a “question of means.” Ubisoft simply lacks the “resources” for the development of every franchise fans want to see return. Considering Guillemot’s words in the IGN interview, the resources in this case apparently are a reference to manpower.